On Friday the city, country and indeed the world, cast its eyes on Dublin after two men dressed as SWAT police, carrying AK-47 machine guns, burst their way in to the Regency Hotel in Drumcondra. The assassins were accompanied by a man in drag and up to three other attackers, as they stormed the hotel opposite a closed garda station to kill a criminal rival, David Byrne, 33, as boxers were being weighed in ahead of a competition. The murder was made all the more shocking – and of course sensational across the media – because photographs and video had been taken of the horror as it unfolded. The footage, the photos, the sounds of panic from the crowd, and the voice of a terrified child asking what was going on to his father, were played out time and time again, in some type of twisted movie reel for all to see. Somehow it didn’t seem real. Was this Dublin? Ireland? In 2016? The footage, the images, looked like something from a violent movie. Somehow the whole evil act, was all the more horrific because these terrifying images showed how an organised murder by a hit squad unfolded in real time. Only we couldn’t rewind to stop the bloodshed sadly. As a country, a people and an audience of news and readers of newspapers, we have often seen the aftermath of such murders – in the form of photographed or filmed garda scene tape, forensic officers on the scene or of tearful loved ones. When we see the after effects of a murder, it never quite seems real. That was someone else’s brother or sister, mother, father, son or daughter. That would never happen in our community. But for us to see the killers raid the hotel – and the video of a fleeing boxer wearing only his underpants, escape in terror – and then for a photo to be published online of a corpse bundled up against the hotel reception, was all extremely unsettling. Twitter lit up with comments from ordinary people across the city. People were afraid. This was the first time it seemed to hit us, this could happen in any one of our communities, and any innocent person could actually get caught up in the crossfire. We can turn the TV off if a horror film, a gangster movie, a thriller, bothers us – but one thing that we all knew when the footage and photos played out on our computer screens, TVs and in the newspapers, was that we couldn’t turn over this time. The images, the bloodshed, were followed by false claims the CIRA had carried out the hotel attack. This claim – later proven to be a sinister lie – only caused further fear and heightened the interest of, in particular, the British media. The thought of a new IRA war made big news – and it didn’t seem to matter that there was not one shred of truth or substance in this rumour. While the city and Ireland were reminded of the lack of humanity and sheer arrogant disregard for law and order, for democracy, for societal stability, represented by gangland criminals. The more the images were showed on rolling TV channels, on Twitter and Facebook, the more the damage of this bloody evil act, seemed to have on Dublin and indeed Ireland – as fear echoed across communities. The names of innocent victims such as Anthony Campbell and Shane Geoghegan, caught in the crossfire of gangland killings in Ireland, are very fresh in the minds of most people. And as a city and country everyone is very aware that if a threatened gang war erupts on the scale being discussed by commentators in the media, the threat of innocents being killed again, is a very real one. 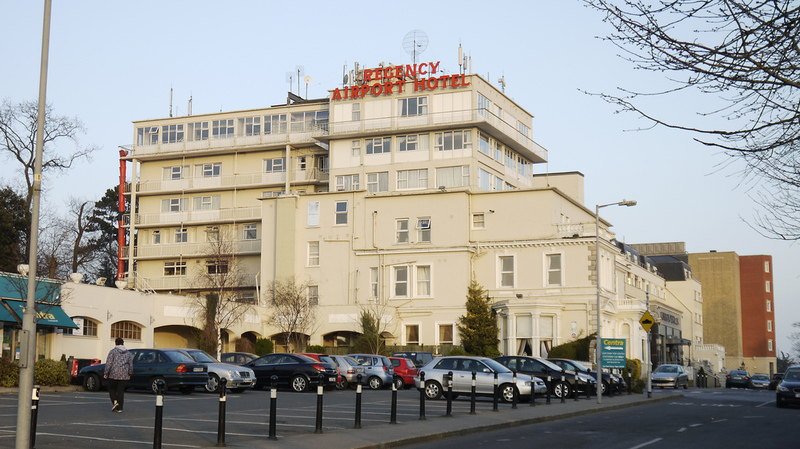 The impact of this threat was increased once again after another murder, reported as being a revenge attack, took place on Monday night – just three days after the Regency Hotel attack. 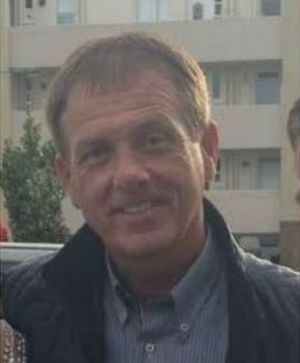 An innocent man, father-of-five Eddie Hutch senior, 59, was shot dead by a gang of four in Poplar Row, north Dublin. 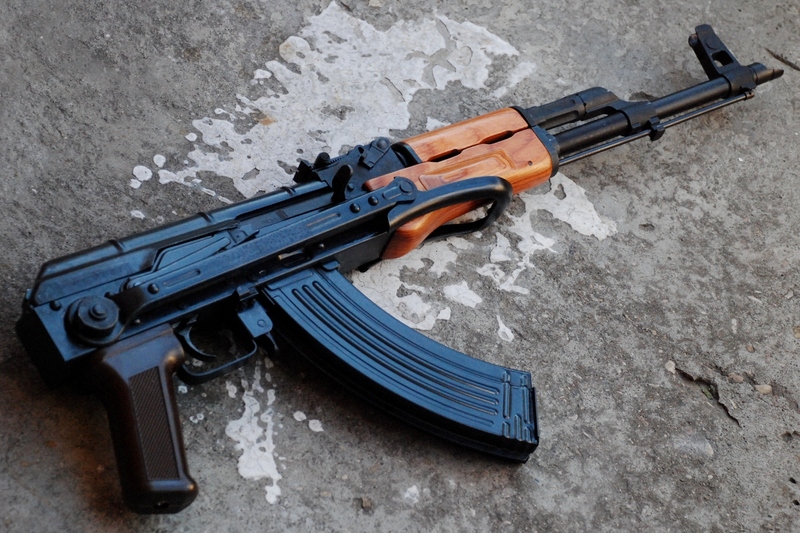 The taxi driver’s home had been sprayed with bullets. It seemed the only reason this father lost his life in such a debased way was because he was related to a crime boss, Gerry ‘The Monk’ Hutch. This killing was believed to have been carried out by the Kinahans – an international drugs gang based between Dublin and Spain. It is believed the Kinahan’s targeted Eddie after the murder of Byrne, one of their gang, at the hotel. As soon as news broke of the second murder, panic again spread across social networks as ordinary Dubliners worried about the prospect of a deepening disorder on the streets of the capital. News again flashed across our screens, not only in Ireland but in the UK and across the world, again too. 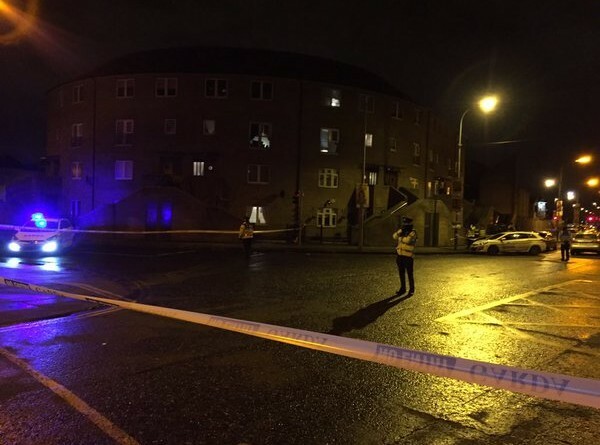 And within a short time false reports of another shooting in Tallaght, Dublin, emerged, and spread across Twitter – though there was no truth in this. Such was the shock in Dublin after two serious gun attacks, that it seemed a deep sense of fear had taken hold among residents right across the city. But as the finger of blame was directed at Gardai, the Minister of Justice, Frances Fitzgerald, and as far up as Taoiseach Enda Kenny – and as shock continued to surge through communities – particularly in the affected neighbourhoods – the ordinary Dubliners continued to live and away from any shadow of fear. We realised evil walked among us a long time ago – but we never dreamed it would parade itself on TV as it unleashed its bloody will. Gangland figures in Dublin and across the world, may be called infamous – but they are not famous. Most people do not wish to see them idolised and though they had their five minutes of despicable notoriety, one man’s words stand true. Archbishop Diarmuid Martin said they are not idols or stars or heroes, but criminals who threaten public order and democracy.